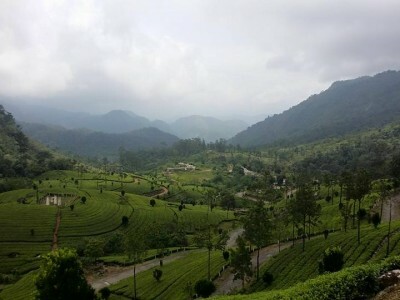 Chinnar Wildlife Sanctuary is located 50 kms north of Munnar on SH 17 which passes through the sanctuary for 16 km and divides the sanctuary into nearly equal portions. 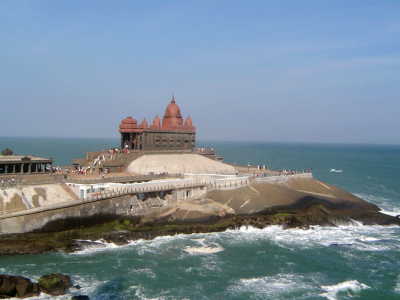 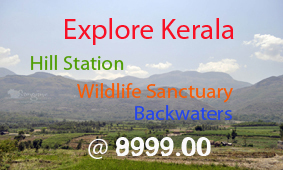 It is one of twelve Wildlife Sanctuaries among the protected areas of Kerala. 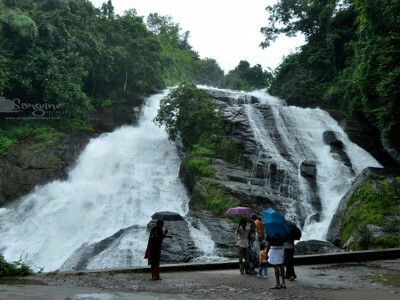 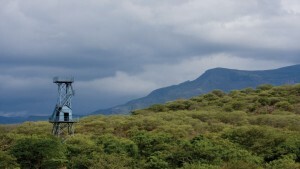 It falls under the jurisdiction of Munnar Wildlife Division which has its Headquarters at Munnar. 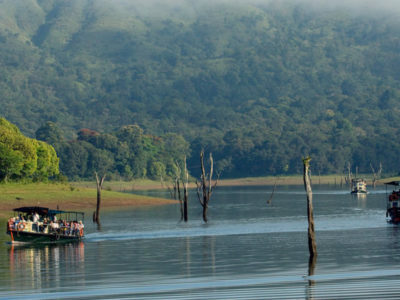 The Chinnar River and Pambar rivers are the major perennial water resources in the sanctuary. 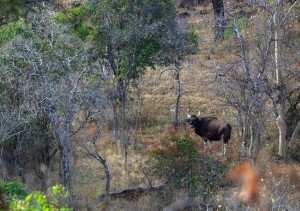 There are 11 tribal settlements inside the Chinnar Wild life sanctuary, each is well demarcated by temporary stone walls. 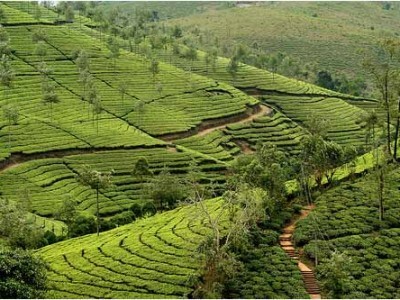 Cultivation of maize, ragi and lemongrass is practiced in the settlements. 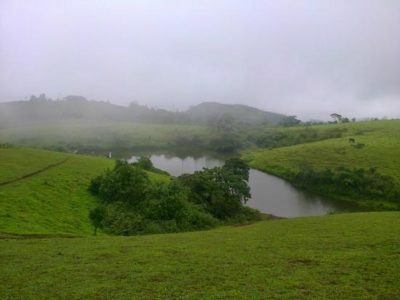 The Marayoor Sandalwood forest is located here.